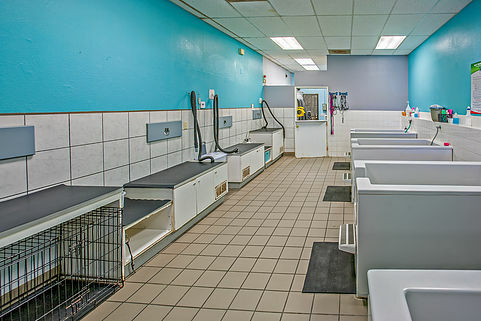 We offer Self Wash services for when your pet needs a quick bath in a convenient San Diego location. 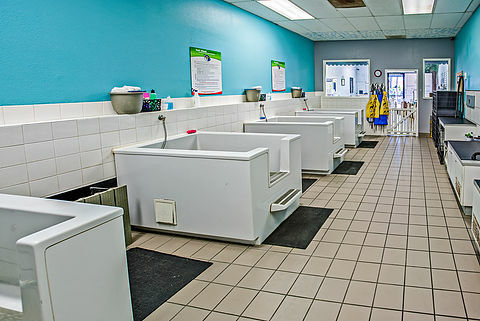 Our store is well equipped with raised tubs and offers shampoo, towels, and high powered dryers. 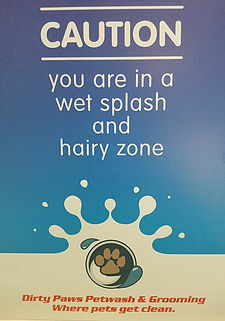 Leave the splash and hair mess here.You just provide the love.